"Striving so that guests may genuinely enjoy cuisine made from the heart." has been our motto since HAMANOYU’s establishment. 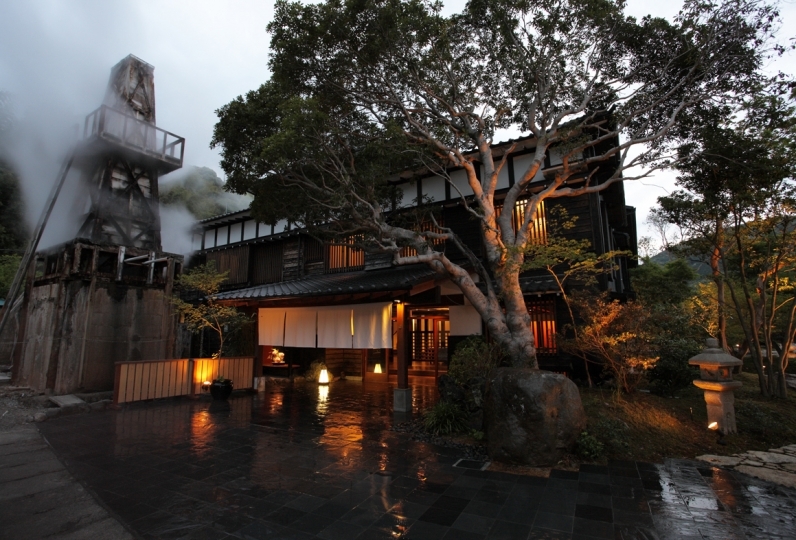 Hamanoyu has been rated by one of Japan's biggest travel agencies as the best ryokan cuisine in the nation, retaining our motto. Going by the brand "Innatori no kinme" at Tokyo's Tsukiji Fish Market, we use this brand red sea bream generously throughout the meals. Prized abalone dishes also make an appearance in meals. Is this not considered as genuine seafood? 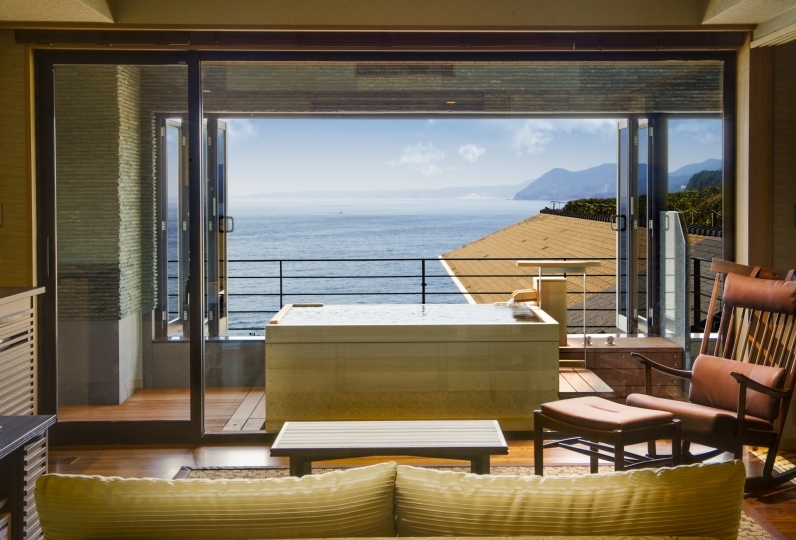 All of the rooms boast a spectacular ocean view. What could be better than listening to the sound of the ocean waves while enjoying a delicious meal in your room? 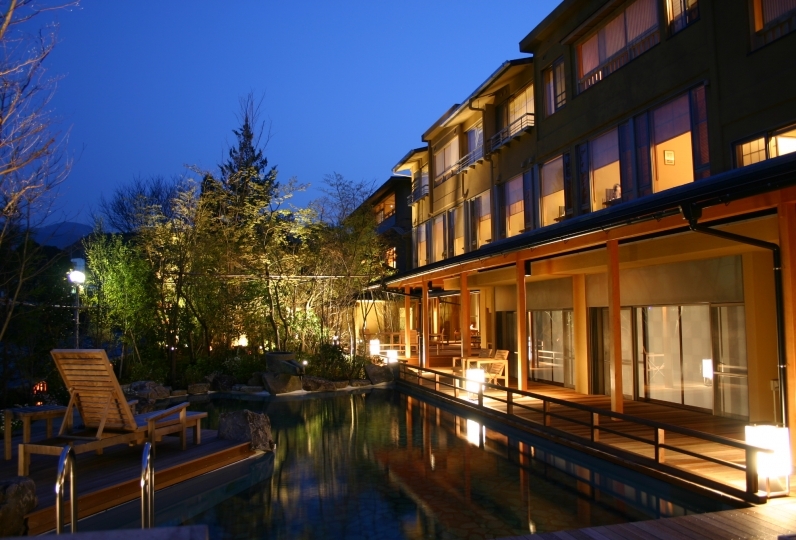 From the outdoor hot spring to the exclusive spa ,"Sky Fountain", to the attentive and caring hospitality of the employees, every aspect of your stay is carefully tended to granting the best ejoyable experience possible. Perfect for special moments and experience, come and spend a memorable day with us. There is nothing to complain when you are enjoying such a good experience in this hotel. The room I was staying is c... Read more There is nothing to complain when you are enjoying such a good experience in this hotel. The room I was staying is called 「風音」, which is newly renovated, and the room is so nice that you can enjoy 270 degree sea view. The lighting and decoration makes the room so cozy and comfortable. This hotel is famous for the meals that they provided. The hotel is serving transitional Japanese style dishes, all ingredient are so fresh, so even some simple recipes can make perfect dishes. They served so many nice dishes, just a little bit too much especially for the breakfast, and I feel guilty when I was unable to finish all. The hotel is serving your meal inside the room, and of course the waiter is professional and his English also very good. The hotel is not new, so some of rooms I observed are a little old, except some newly decorated. So, there is no second choice, that I will choose to stay in the same room, and the same hotel again if I am going to Izu. There is nothing to complain when you are enjoying such a good experience in this hotel. 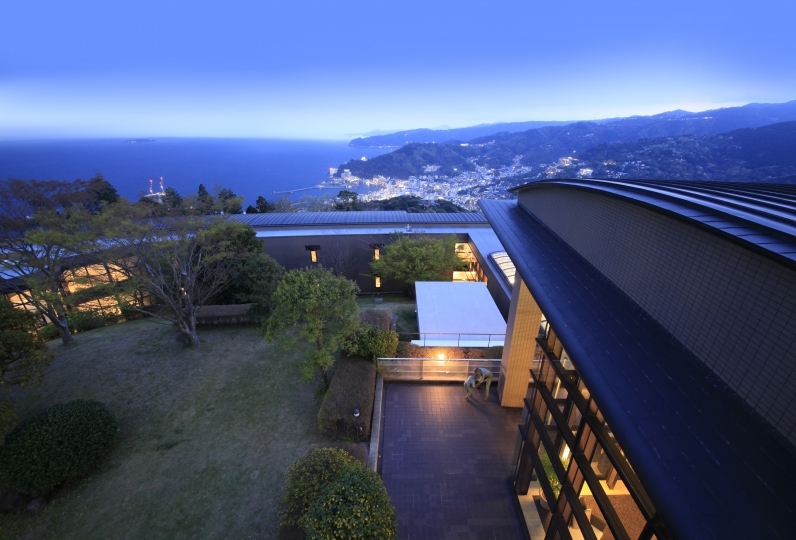 The room I was staying is called 「風音」, which is newly renovated, and the room is so nice that you can enjoy 270 degree sea view. The lighting and decoration makes the room so cozy and comfortable. This hotel is famous for the meals that they provided. The hotel is serving transitional Japanese style dishes, all ingredient are so fresh, so even some simple recipes can make perfect dishes. They served so many nice dishes, just a little bit too much especially for the breakfast, and I feel guilty when I was unable to finish all. The hotel is serving your meal inside the room, and of course the waiter is professional and his English also very good. The hotel is not new, so some of rooms I observed are a little old, except some newly decorated. So, there is no second choice, that I will choose to stay in the same room, and the same hotel again if I am going to Izu. Polite response was given to the person in charge and I was able to spend comfortably. Thank you very much. 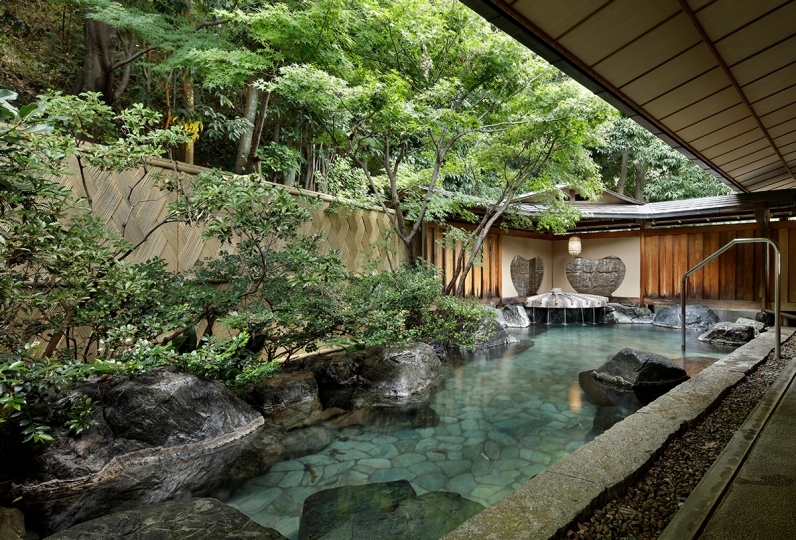 ◆"Bouyou" is a large open-air rooftop spa. It gives you the feeling as if you are bathing in the ocean. 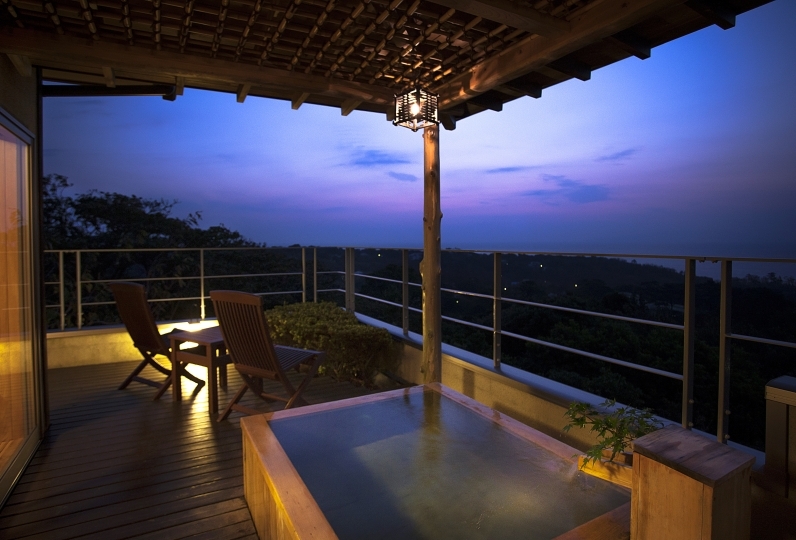 ◆"Manten" is a rooftop spa with a panoramic view of the ocean and sky. We also offer 16 types of baths. 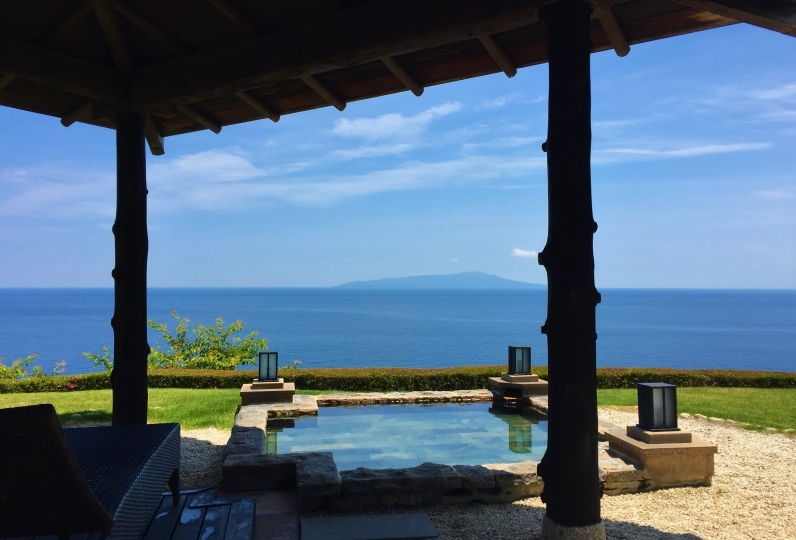 You can enjoy the fabulous view of Sagami bay from different types of baths. 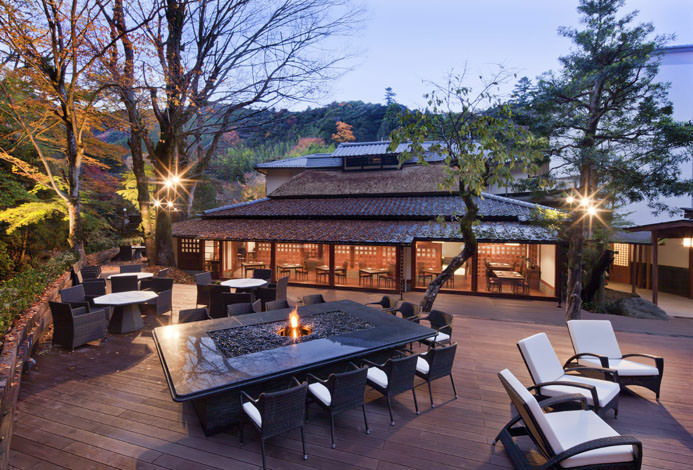 Roughly 36 square-meter-sized wooden deck area and spa. 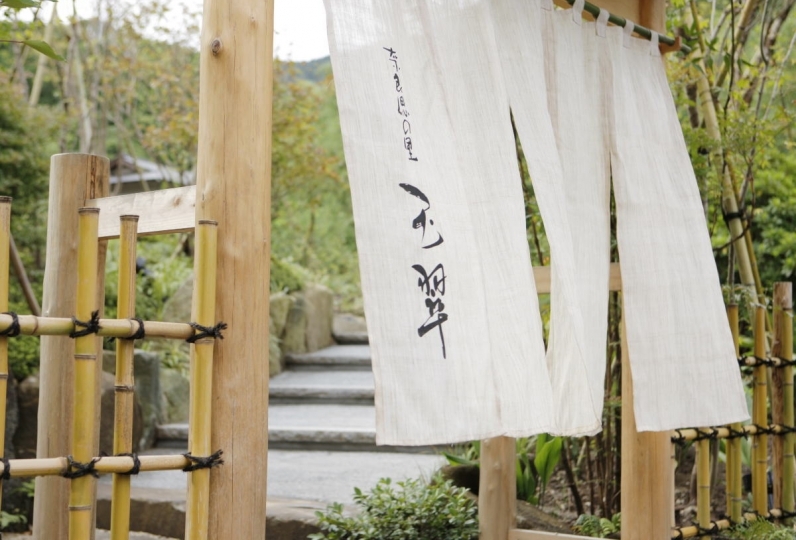 Mist sauna, lie down spa, inside spa, terrace deck, 110 square-meter-sized private spa. Checkout time is at 10:30 AM for customers who have an outdoor bath in their room. *Reservation required. Please request the order when booking. ・The bath tax (¥150) is not included in this plan. 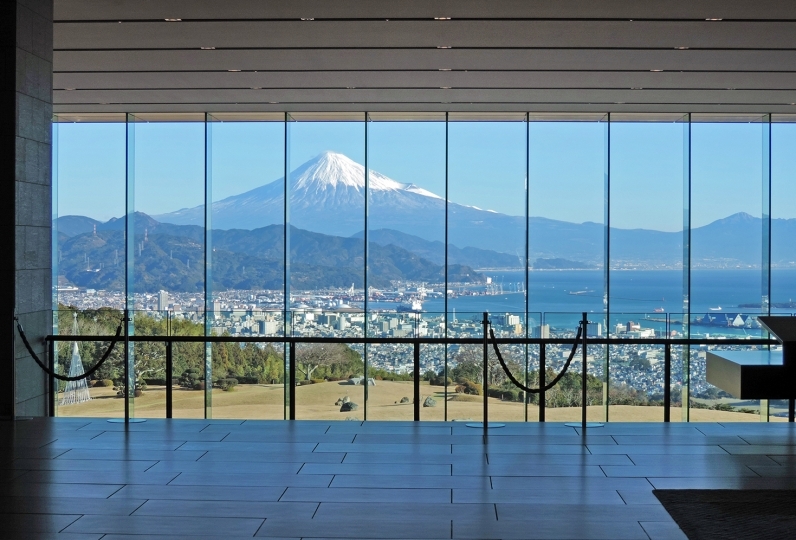 ・Children aged 0 to 3 (not requiring an extra bed) are free of charge. 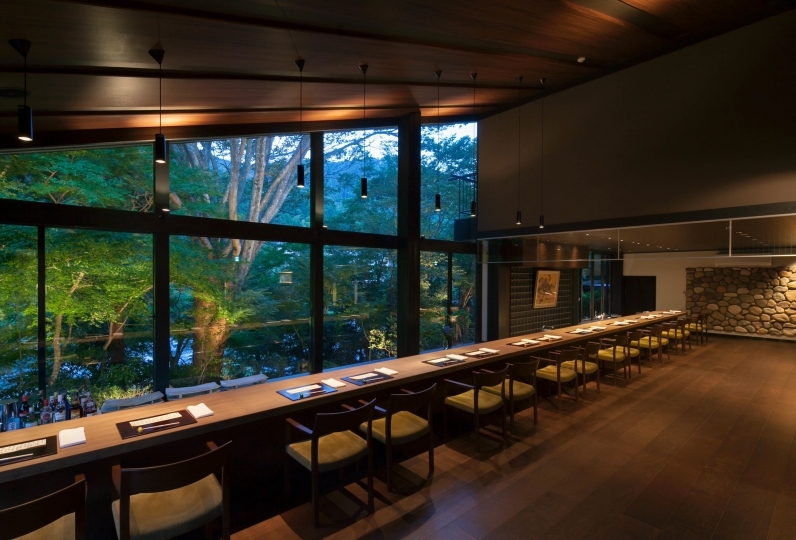 ※ If you arrive later than 7 p.m. dinner would unfortunately not be served. 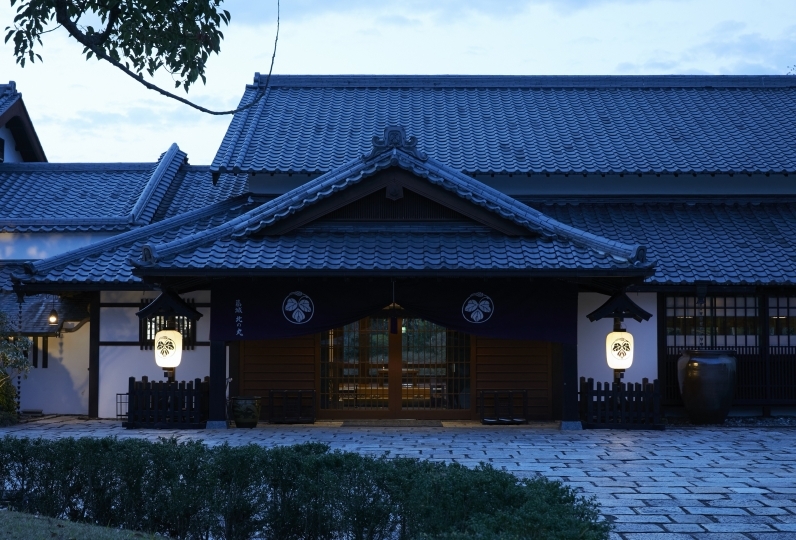 About 5 minutes by car, or 20 minutes by walk from Izukyu Inatori Station to the hotel. If you could notify us the arrival time in advance, we will coordinate with your arrival time and come to pick you up from Inatori Station. 116 of people have viewed this page within the past 24 hours.